Abdul Abdullah is an artist from Perth whose practice explores the identity and experience of marginalised members of the Australian community. His works are driven by symbolism and personal experience. 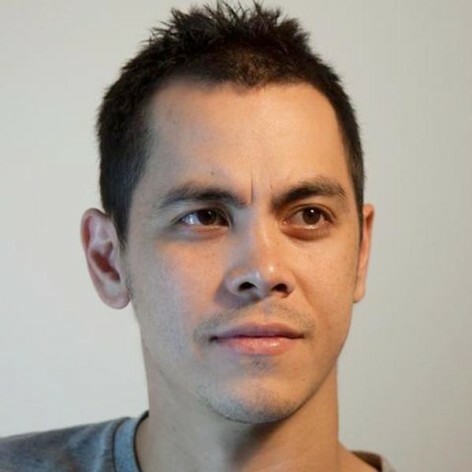 As the son of a sixth-generation Australian and a Malaysian Muslim, he offers a unique perspective into ideas about contemporary Australian culture and what it means to be a young Australian Muslim today. He has been the recipient of various grants and awards including the Blake Prize for Human Justice in 2011 and most recently, he was named finalist in the Archibald Prize for his portrait of artist and activist Richard Bell.